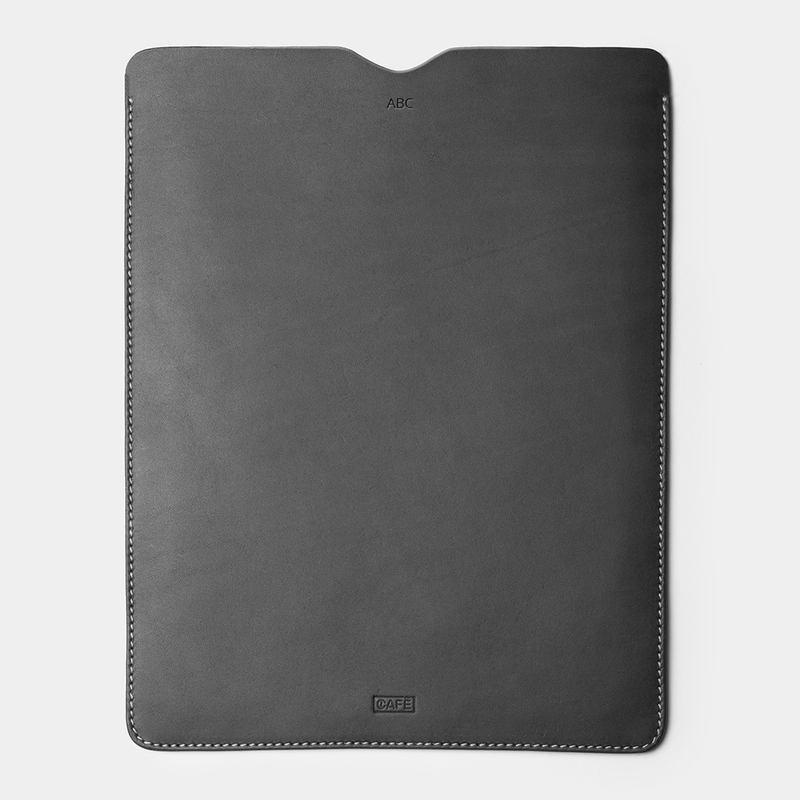 Our iPad / Tablet case offers optimal fit and protection for the device. It’s handcrafted with premium vegetable tanned leather, from the north of Spain. The cover for iPad / Tablet will create a beautiful personal patina over time, thanks to the vegetable tannins used during its production. Note: This case is suitable for all devices up to 10,5”. Some of the most featured devices are iPad Pro 11”, iPad Pro 10,5”, iPad Air, iPad Air 2, iPad 9.7”, Samsung Galaxy Tab S4, Samsung Galaxy Tab S3, Samsung Galaxy Tab S2, Samsung Galaxy Tab A 10.1, Samsung Galaxy Tab A 9,7.